You see a black bat logo enclosed in a yellow circle, and the first thing that probably popped into your mind is Batman. This iconic character has been the popular face of DC for nearly 80 years. Though it started out in a detective comic, it is now an all-time pop culture favorite. 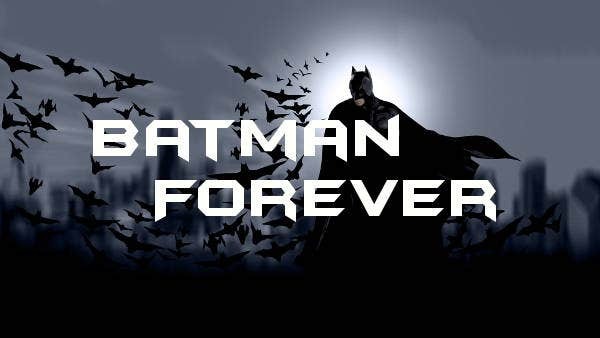 If you happen to be a fan of Batman, I’m pretty sure you are thinking of ways to support your special character. 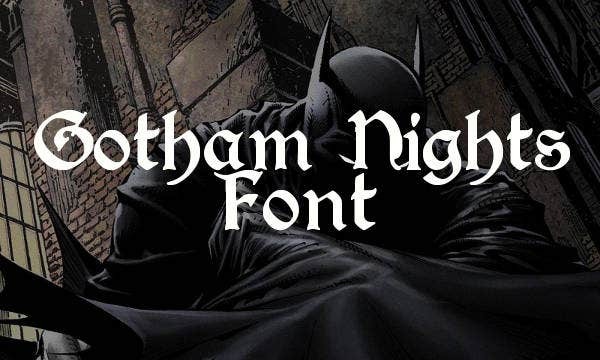 You can send fan mail, write your own comic versions, or design your own poster with Batman-themed font styles. Luckily, this page has all the templates suitable for your enthusiasm. 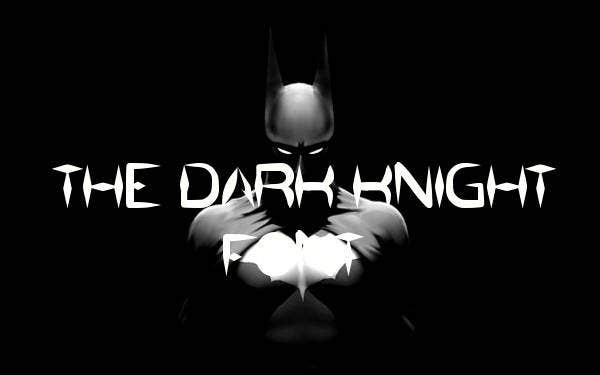 The first Batman movie was based on its television series. Most of these movies had Christian Bale for the Batman role. Yet recently, Ben Affleck starred in the latest movie, Batman v Superman: Dawn of Justice. Aside from these, there are also animated movies and animated television series of Batman. As a fan, you ought to try making your own poster for one of these movies. Who knows? The production team of a Batman movie might like it and might want to use it for marketing. 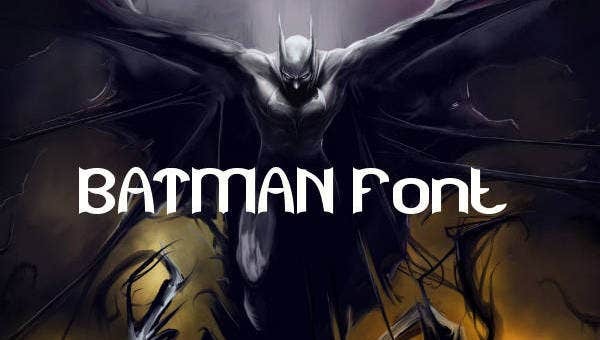 To help you with your designs, you can browse and download various movie fonts found on this page. 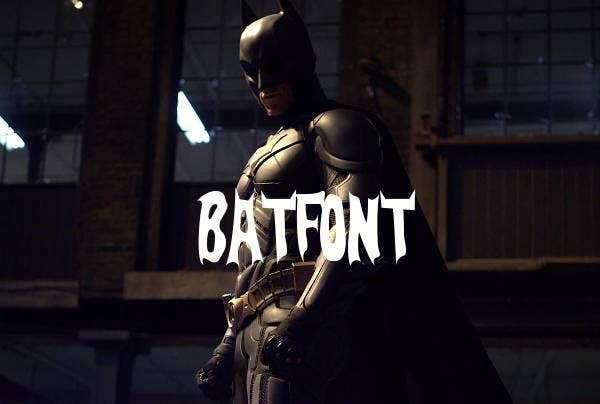 Moreover, there are movie poster templates available on this site that can supplement your catchy fonts. Warner Bros., one of Batman’s production company, tried various methods in effectively marketing their movies, especially for The Dark Knight Trilogy. They actually had newspapers, The Gotham Times, printed and distributed to citizens. 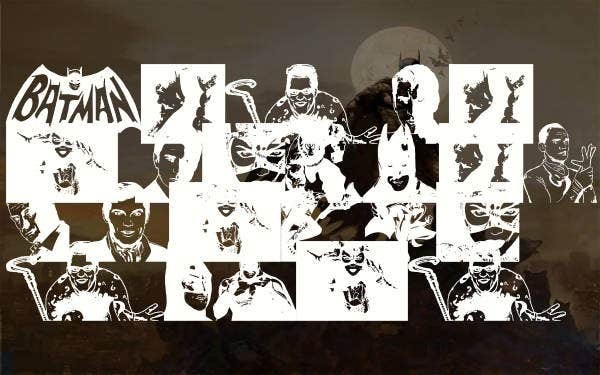 They also invited fans on a virtual scavenger hunt to reveal Joker’s new face. These schemes were really interesting, and it surely attracted a lot of attention. Besides those creative methods of marketing, campaign posters are equally effective tools used to entice fans and nonfans alike. 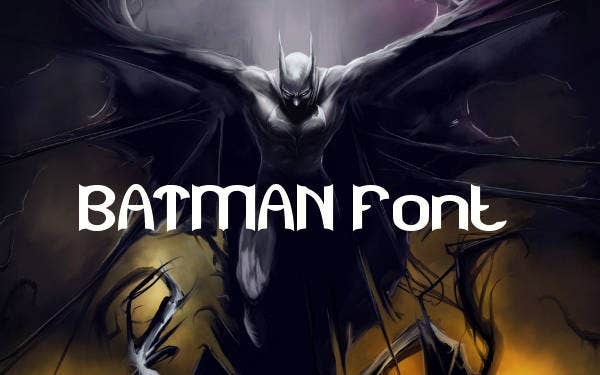 Most Batman movie posters have the perfect blend of flashy graphics and appealing movie poster fonts. This does not only make viewers look twice but also invites them to go see the movie themselves. Attention grabbing. Make sure your poster can turn heads, in a good way. Iconic. Even if people only get a glimpse of it, they already know what movie it is. Unique style. The more unique it is, the more attractive it gets. Lasting impact. Movie posters should have a lasting impression to their viewers.